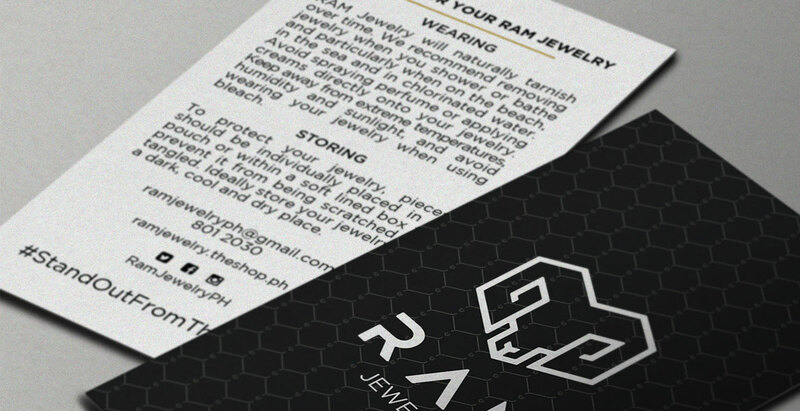 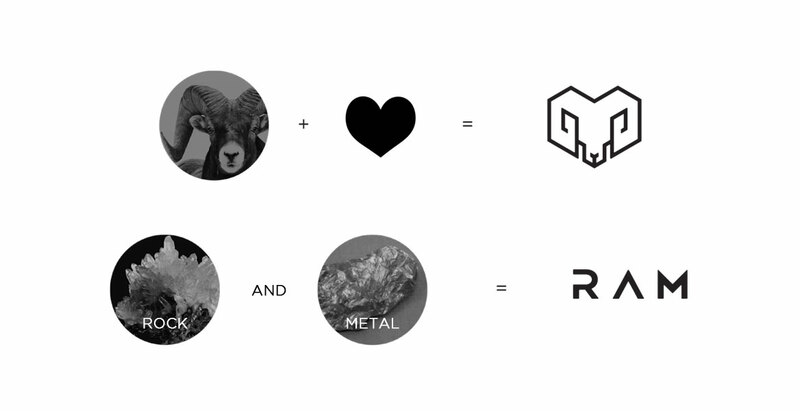 Your Advertising Rockstars coined RAM for this jewelry brand to highlight the materials that were used to produce the pieces – Rock And Metal. 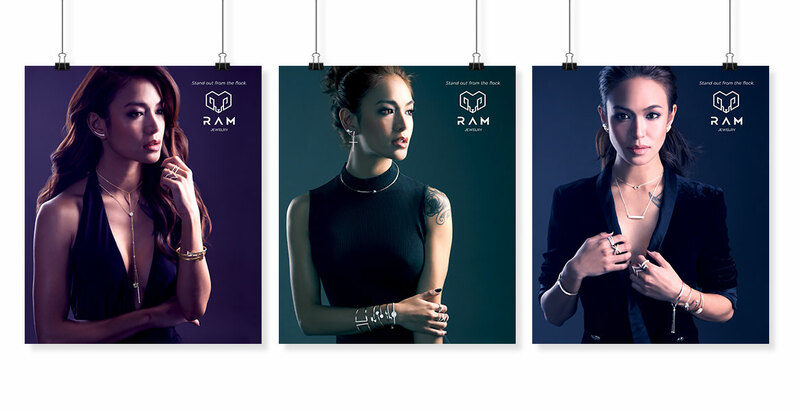 The tagline “stand out from the flock” is a play on the animal namesake of the brand and as a statement that implies one is a cut above the rest with RAM Jewelry. 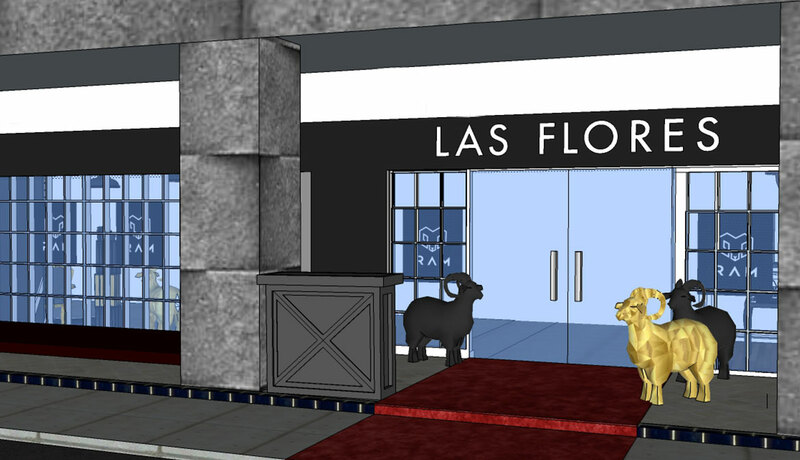 Ambassadors of the brand were given the title - “Ring Leader” another play on being the leader of the flock. 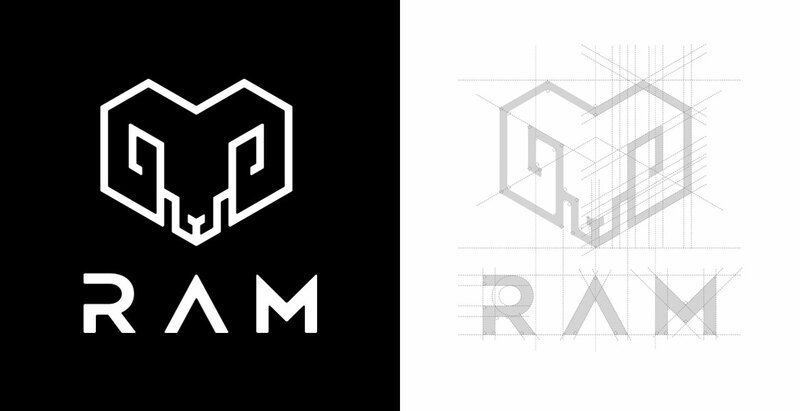 The RAM icon uses thick clean lines to represent rigid metal and is also shaped like an angular heart. 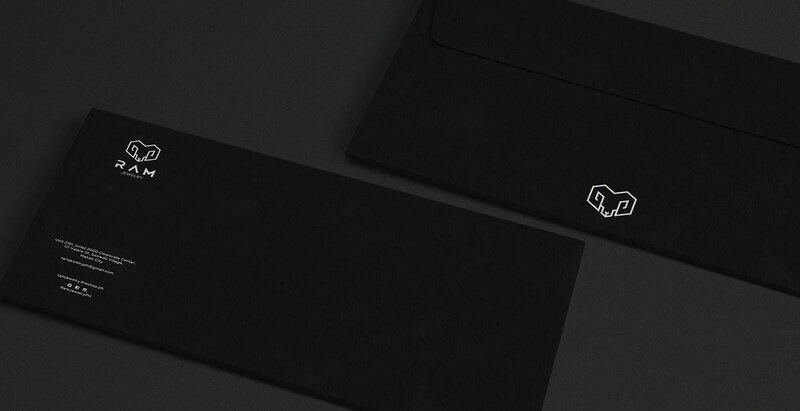 The heart softens the feel of the icon while the sharp corners provide a touch of elegance as metal appears to shine when sun kissed or touched by light. 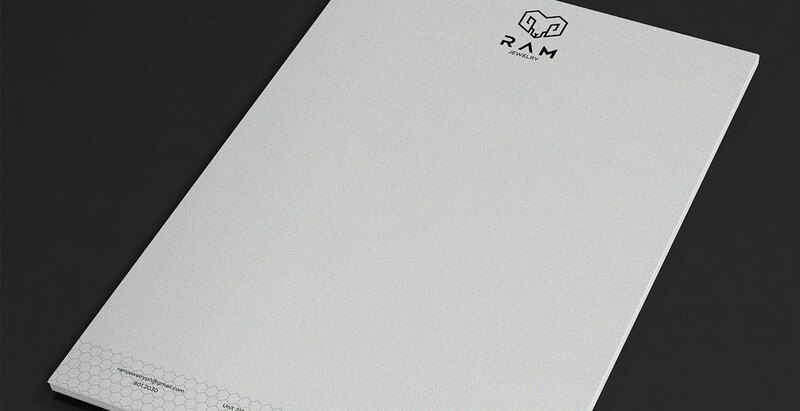 The brand pattern contains the RAM icon and was inspired by chicken wire to create a fun rock n’ roll feel. 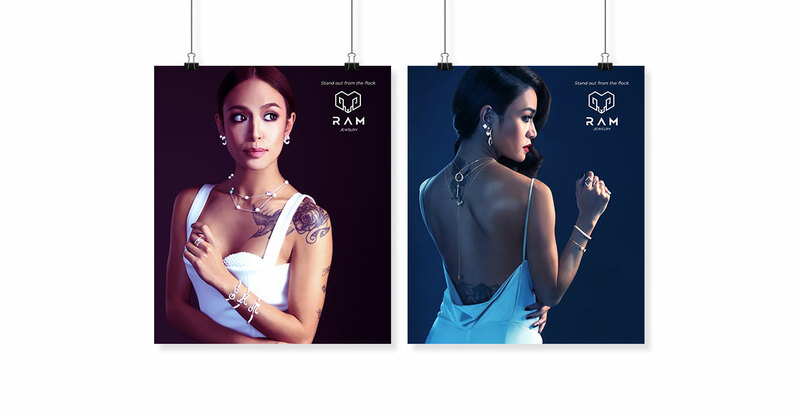 RAM took over Las Flores in BGC as a jewelry boutique setup greeted the guests and the venue was filled with roses in mirror vases, black and gold ram origami pieces, and framed photos of the Ring Leader. 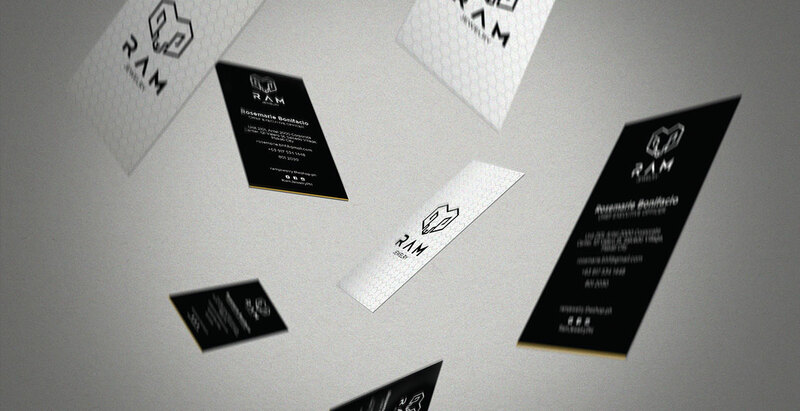 Pass around was served with wait staff in a RAM uniform to complete the experience.